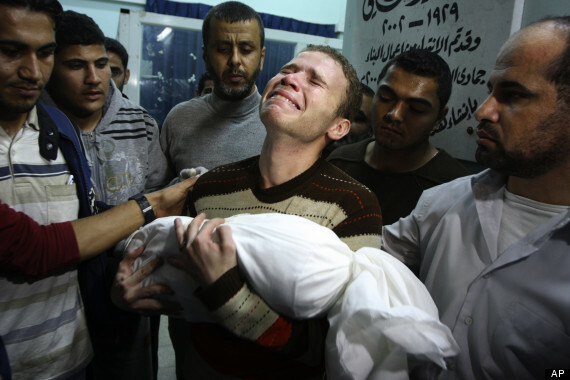 Jihan Misharawi holds the body of his child Omar. Mr Misharawi’s sister-in-law was killed and his brother was seriously injured in the attack. 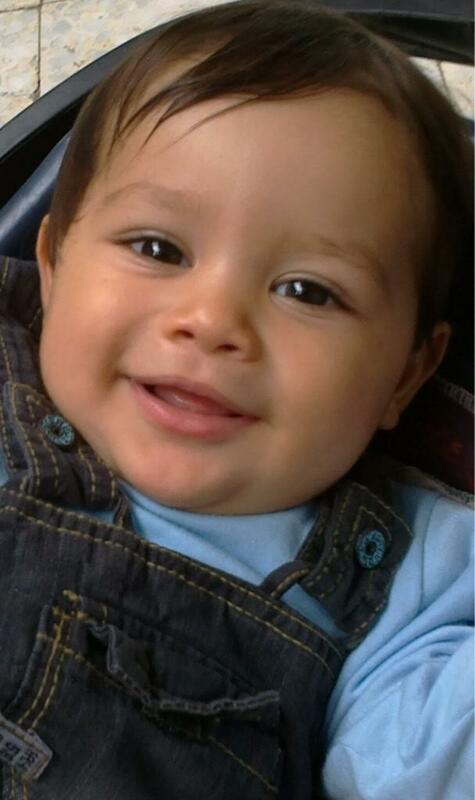 The number of children killed as a result of Israeli military and settler presence in the Occupied Palestinian Territory since the beginning of the second Palestinian uprising against occupation, or Intifada, according to Defence for Children International – Palestine Section’s documentation now stands at 1,362. Human Rights Investigations (HRI) calls for an end to the occupation of Palestinian land and for a settlement to the Israeli-Palestinian problem to be negotiated as a matter of urgency. We call for the appointment of a new, credible peace envoy in place of alleged war criminal Tony Blair who has proved to be totally ineffective. We hope our readers will boycott those companies which profit from the occupation, as recommended by Richard Falk, the Human Rights Council’s Special Rapporteur on the situation of human rights in the Palestinian territories occupied since 1967. We also call upon all states, and particularly the Arab and oil-exporting countries, to take strong and effective measures to ensure the government of Israel is not allowed to kill children, continue the cycle of violence and oppress the people of Palestine with impunity. Please show this dear little boy as he was in life, not just in death. Where are the human rights organizations???? It’s only used against the weak? ?